When he made Soul Society, his impressive leader debut on record in 1960, Sam Jones (1924-1981) was best known as the bassist in the Cannonball Adderley Quintet. 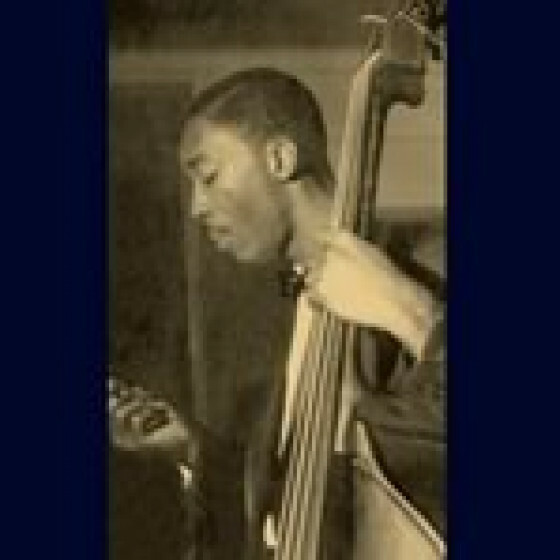 But, like Oscar Pettiford, he also had cello in his armoury and used it effectively on Soul Society to showcase his ideas and assertive presence as a soloist. 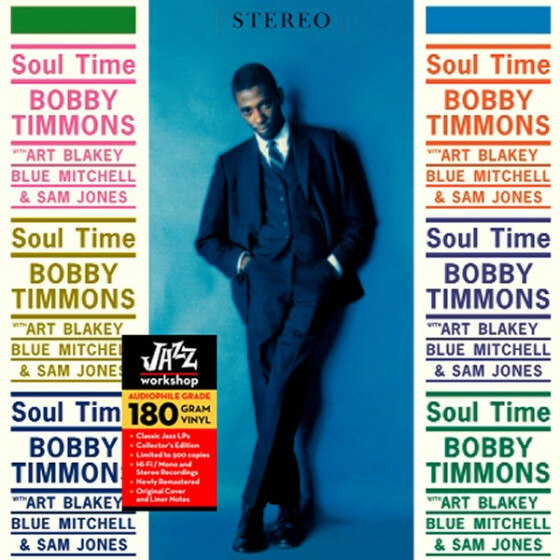 Surrounded by sympathetic, like-minded musicians, particularly the frontline soloists Blue Mitchell, Nat Adderley and Jimmy Heath, he also had the benefit of a fine, responsive rhythm section anchored by Louis Hayes and the soulful Bobby Timmons. 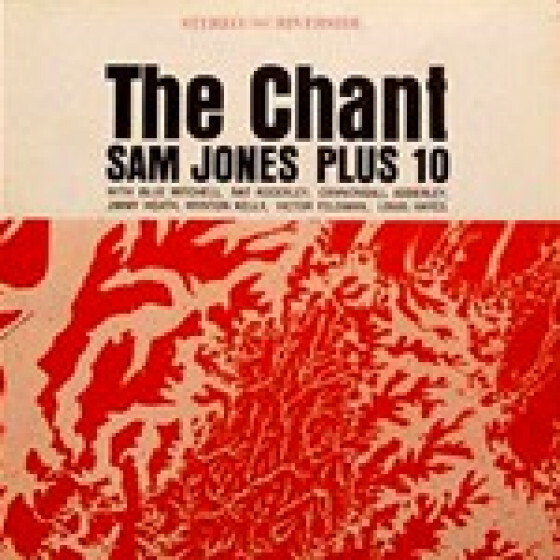 On his second leader album, The Chant, from 1961, Jones, again on bass and cello, fronts some middle-sized studio lineups which include an on-form Blue Mitchell and Jimmy Heath at his best. 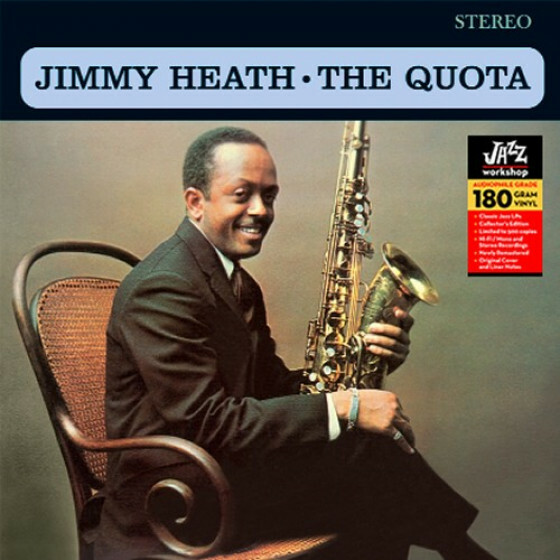 Four, a Jimmy Heath arrangement, is played at precisely the right pace, with everyone caught up in its compelling momentum. 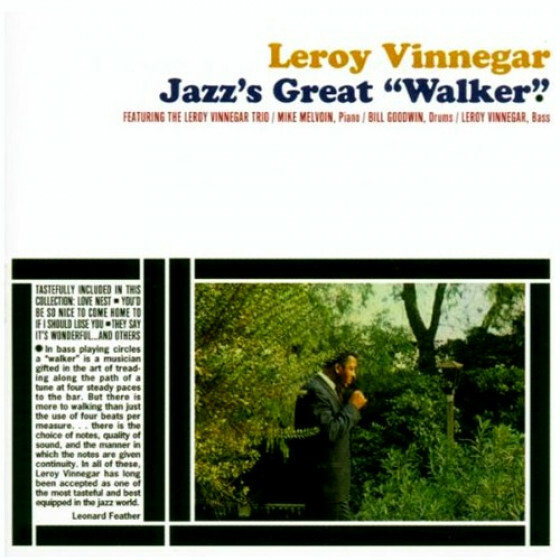 The tributes, to Oscar Pettiford on Sonny Boy, and Ray Brown on I Walked Ray, are excellent, and Jones carries the melody delightfully on Blue Bird. 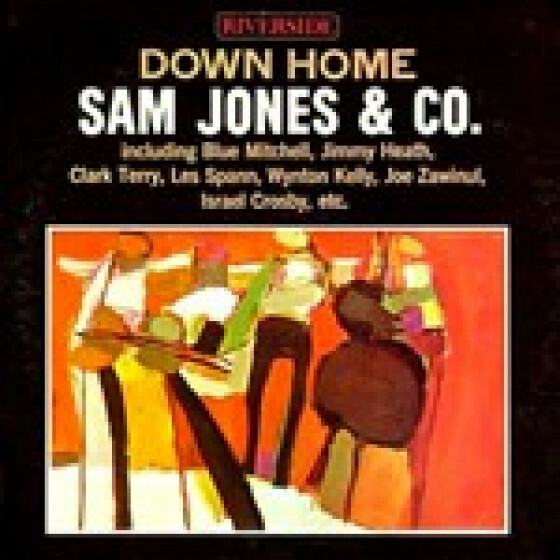 On 1962s Down Home, the third album of this set, Jones features in two settings; a relatively large band arranged by Ernie Wilkins, and a chamber-sized combo comprised of his cello with flute and a rhythm section. Both swing lightly and engagingly, with Jones bass solos, direct, melodic and blues-flavoured, and his cello approach just as powerful and imaginative. 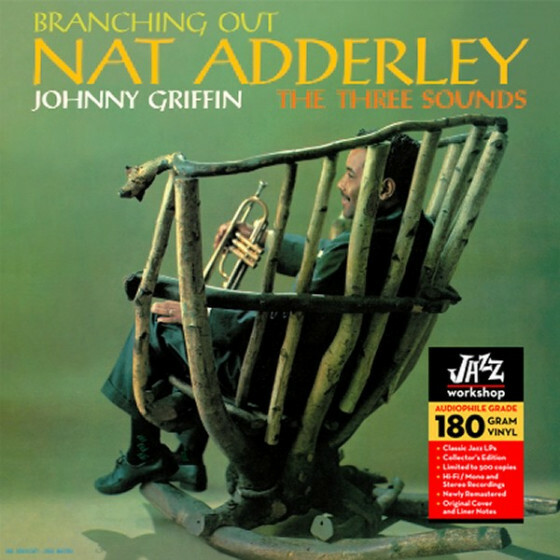 Tracks #1-4: Nat Adderley, cornet; Jimmy Heath, tenor sax; Charles Davis, baritone sax; Bobby Timmons, piano; Keter Betts, bass; Sam Jones, cello; Louis Hayes, drums. 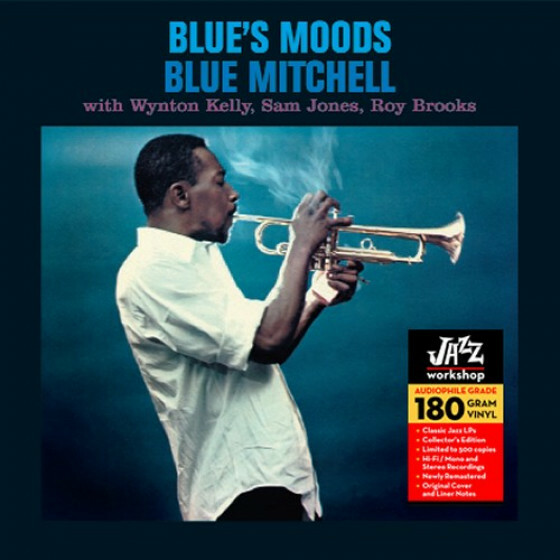 Tracks #5-8: Blue Mitchell, trumpet, replaces Adderley; Keter Betts out; Sam Jones plays bass. 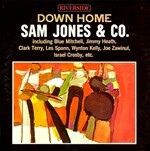 Track #13: Victor Feldman, piano only, and Sam Jones, bass only, replace Kelly and Betts; Les Spann, guitar, added. 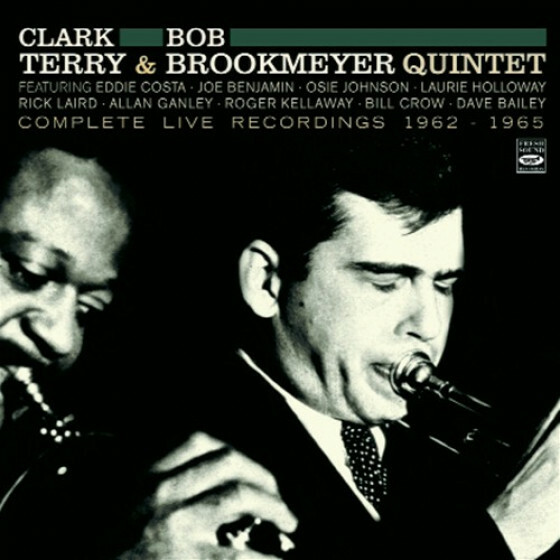 Tracks #9-12: Clark Terry, Blue Mitchell, trumpets; Jimmy Cleveland, trombone; Frank Strozier, alto sax; Jimmy Heath, tenor sax; Pat Patrick, baritone sax, flute; Wynton Kelly, piano; Sam Jones, Ron Carter, bass; Ben Riley, drums. 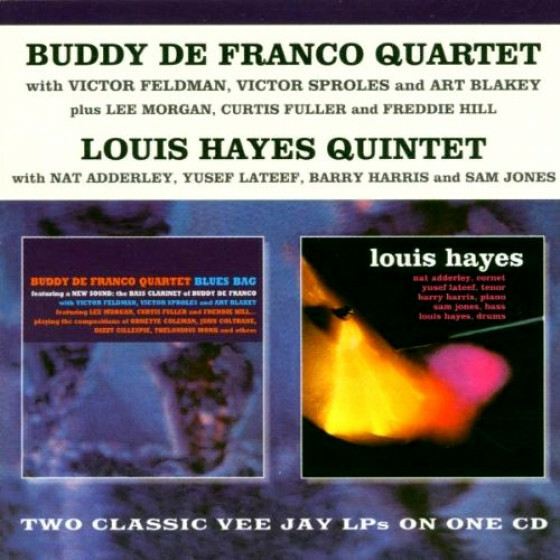 On #11 & 12: Snooky Young, trumpet, and Joe Zawinul, piano, replace Terry and Kelly, Ron Carter out. 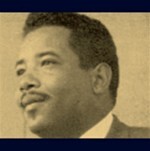 Arrangements by Ernie Wilkins, also conductor. 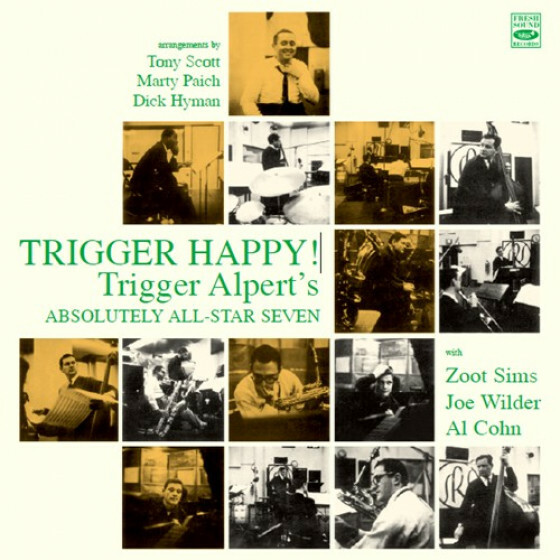 All original recordings produced by Orrin Keepnews; on CD-2 #5-12, in collaboration with Julian Adderley. 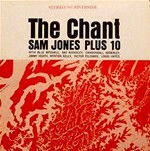 "Bassist Sam Jones' debut as a leader resulted in one of his finest recordings. 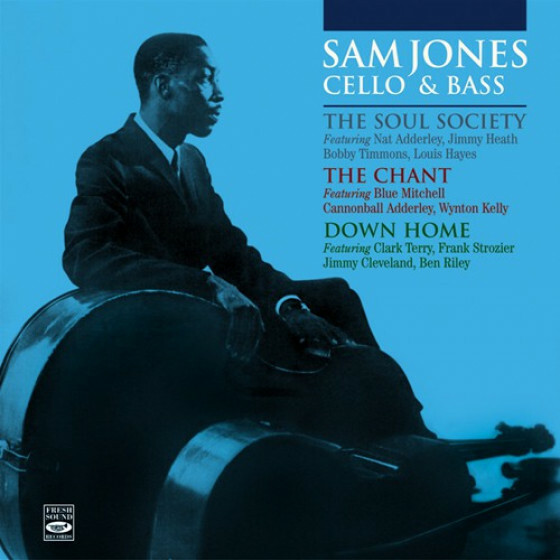 On four of the eight selections on the CD reissue of his Riverside set, Jones is well featured on bass while the other four numbers find him playing very effective cello. 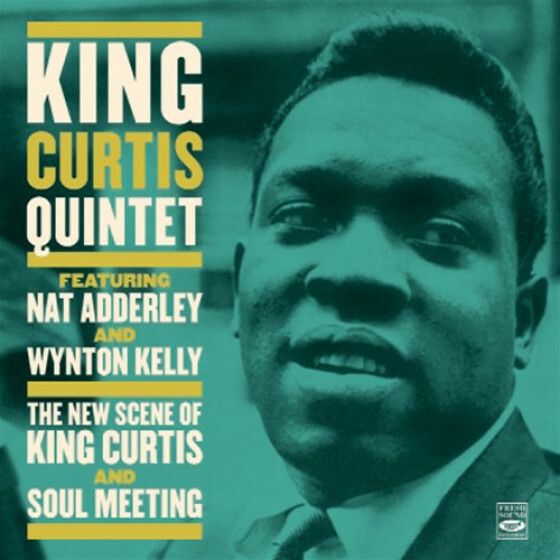 The uncredited arrangements for the groups are uniformly excellent and there is solo space for cornetist Nat Adderley, trumpeter Blue Mitchell, Jimmy Heath on tenor, baritonist Charles Davis, and pianist Bobby Timmons. 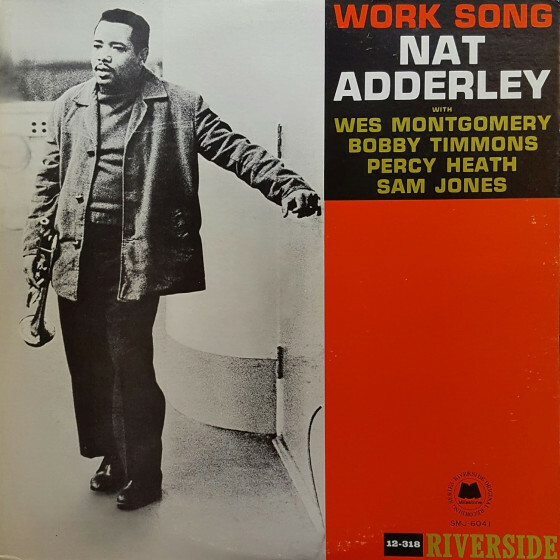 The repertoire is superior, too, with highlights including the debut of Adderley's "The Old Country," a fine jam on "Just Friends," Keter Betts' "Some Kinda Mean," Jones' bowing on "Home," and Bobby Timmons' "So Tired." 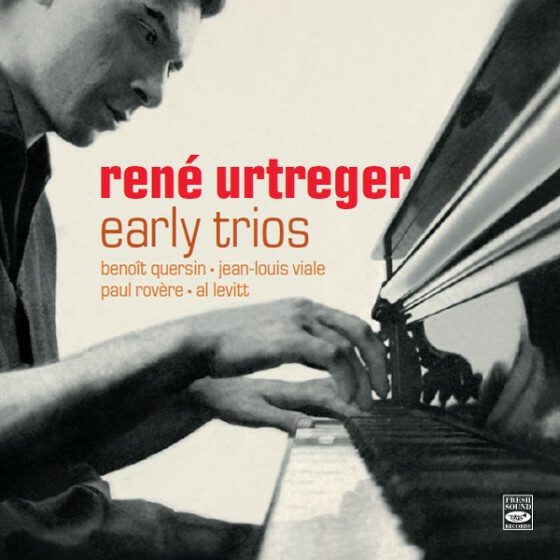 Actually all eight selections are memorable on this highly recommended disc." 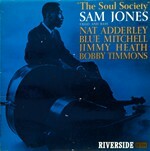 "Bassist Sam Jones's Riverside recordings have long been underrated. 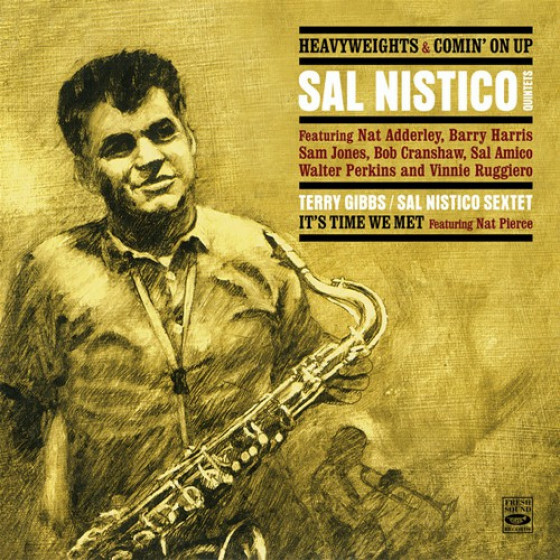 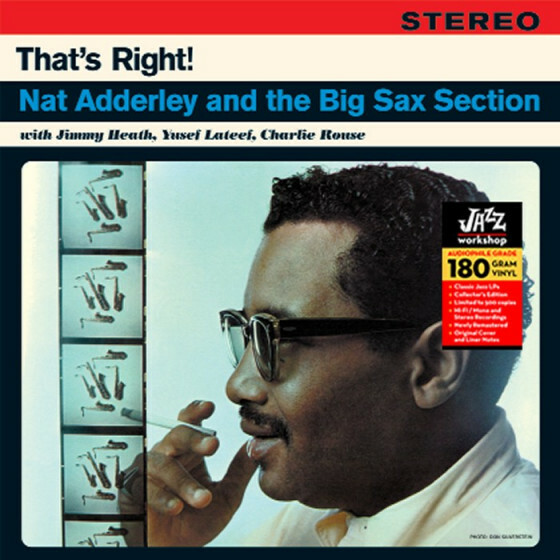 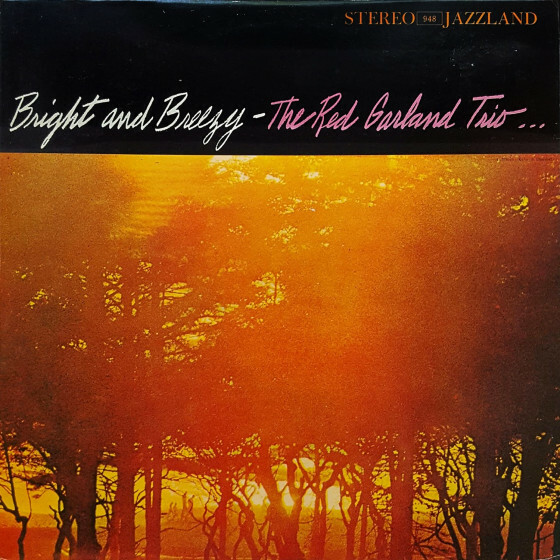 This CD reissue features Jones on bass and cello for four songs apiece with a particularly strong supporting cast including cornetist Nat Adderley, trumpeter Blue Mitchell, trombonist Melba Liston, altoist Cannonball Adderley (who only takes one solo) and Jimmy Heath on tenor; Victor Feldman and Heath provided the colorful arrangments. 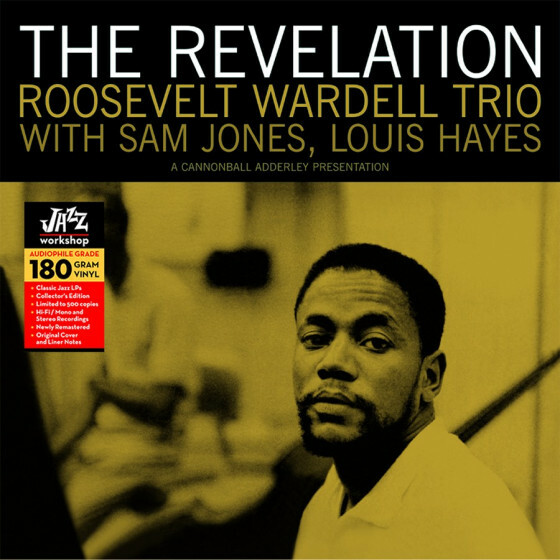 Highlights include "Four," "Sonny Boy," Jones's "In Walked Ray" and "Over the Rainbow" but all eight selections in this straightahead set are rewarding." 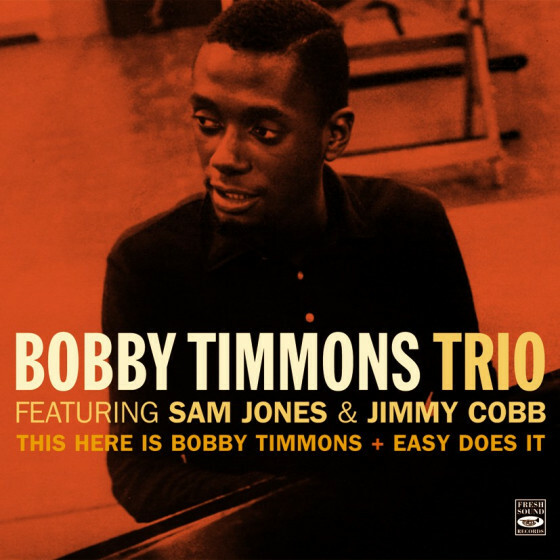 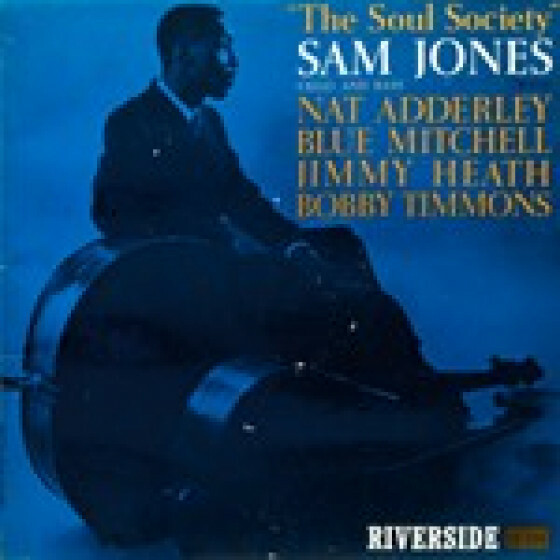 "Bassist Sam Jones, always best known for being a sideman (most notably with Cannonball Adderley's Quintet), recorded three superior Riverside albums as a leader during 1960-62 [...] This particular one, the third, features Jones on bass and cello in several settings. 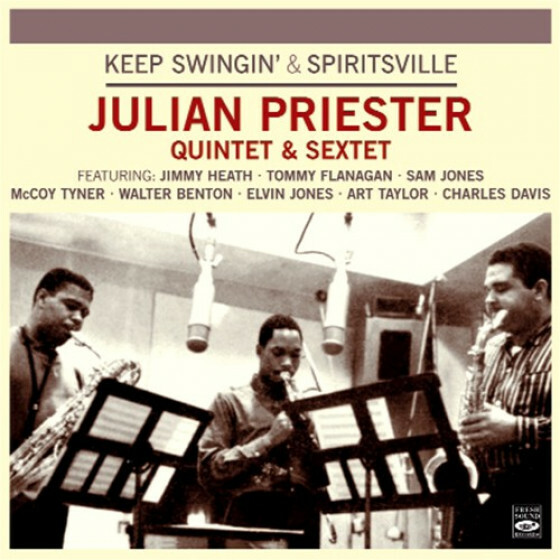 Four selections (including Horace Silver's "Strollin'" and "Unit Seven") are with an all star nonet/tentet while four others showcase Jones's cello in quintets with either Les Spann or Frank Strozier on flute and Israel Crosby or Ron Carter on bass. 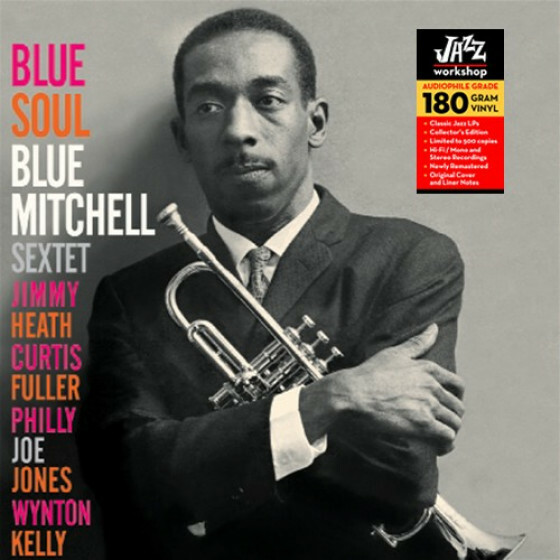 This is excellent hard bop-based music, but it would be another 12 years before Jones had his next opportunity to be a leader."